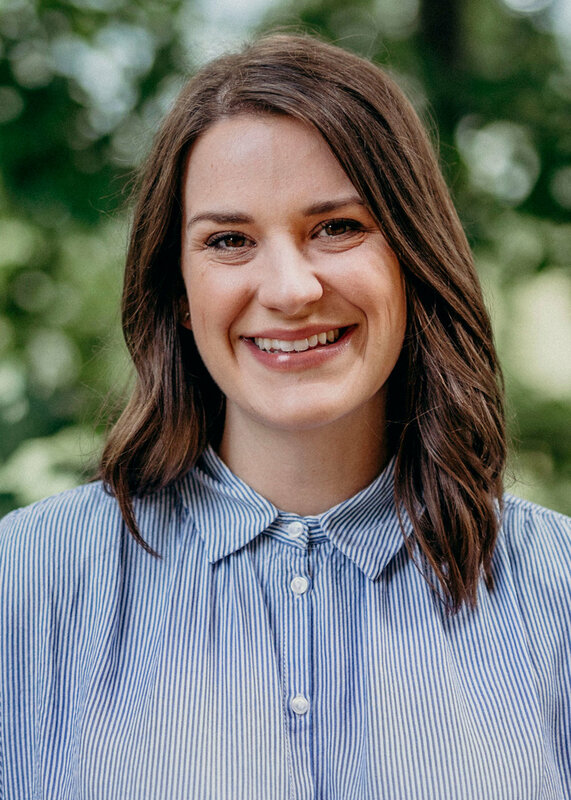 Prior to her position at Pathways Professional Counseling, Sarah Ball was employed by Vanderbilt University Medical Center in Nashville, Tennessee, as a therapist in their outpatient school-based therapy program working with children and adolescents. Sarah enjoys working from a strength-based and client-centered approach to help clients and families heal in a way that meets each person’s unique needs. Sarah specializes in working with children, attachment, and trauma issues. Sarah is a Licensed Independent Clinical Social Worker in the State of Alabama. She is trained in utilizing Theraplay Level 1 techniques to work with children who have attachment challenges as well the Trust-Based Relational Intervention® (TBRI®) model to work with children who have attachment challenges. Sarah also utilizes Trauma-Focused Cognitive Behavioral Therapy to help those affected by complex trauma. Sarah was recently trained in Eye Movement Desensitization and Reprocessing (EMDR). She is a graduate of The University of Alabama, where she earned a Bachelor of Social Work degree as well as a Master of Social Work with a concentration in Children, Adolescents, and Their Families. Sarah has been with Pathways since September of 2014.